How did the BBA happen? 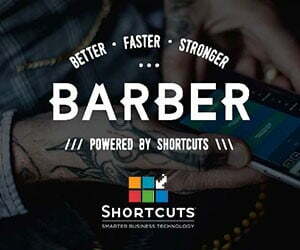 Barbers are perceived as hairdressings� poor cousins, so the BBA was created to give�barbers a voice. It�s free to join and has amazing support from leading barber brands.�Plus we work with VTCT and HABIA to improve barber education. We now have 5000�members. For better pay, better skills, better recognition and an overall better future. Together�we have a bigger voice, one that�s now finally being heard. Plus you get good deals�on products, services, education and regular industry updates. Anyone can open a barbershop without any training; barbering needs licensing�to raise standards and improve public trust. 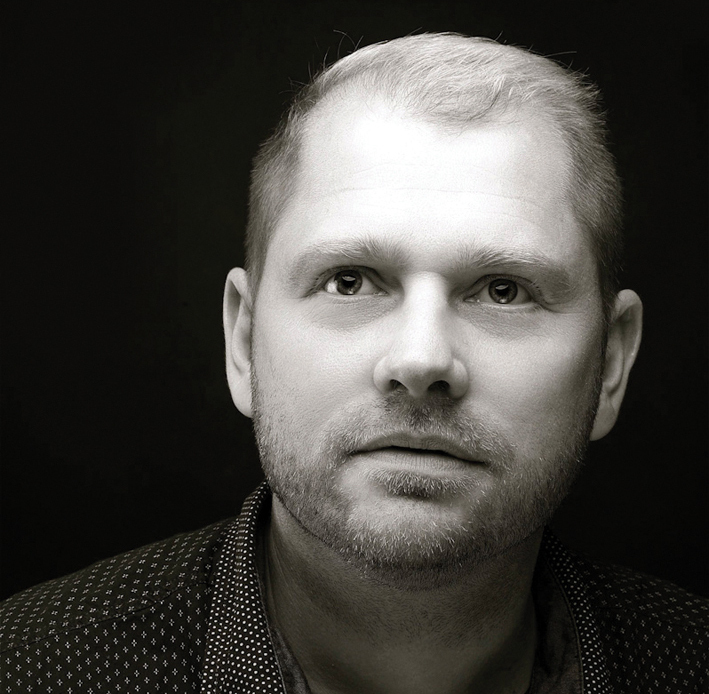 The Hairdressing Council is currently�working on a dossier to take to Parliament. Training! Many educators are from unisex salons; we don�t have enough educators�with experience in barbering. 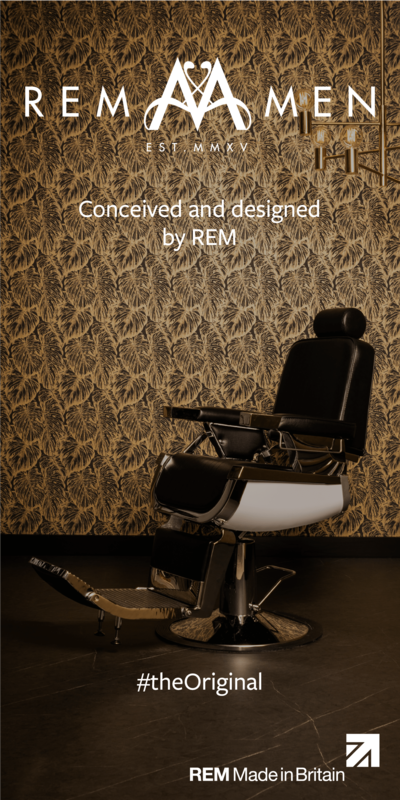 Students need to see that barbering is different from�hairdressing. Download the HABIA standards and check you college is delivering�them. Don�t you have a day job? I�m an educator and I have five co-owned barbershops. I work two days a week on�the shop floor. I�m working with the VTCT on a series of basic barber training videos, preparing for�the BBA Masters Competition that will again be held at BarberConnect in May. It�s�going to be great.